Tax Assessments means the appraisal of a person’s property may it be financial or physical to be able to compute the tax liability of a person; an evaluation tool that is done annually or every fiscal period to judge the estimated taxable amount of a person’s ownership or property to be able to demand the assessed amount from the tax payer. 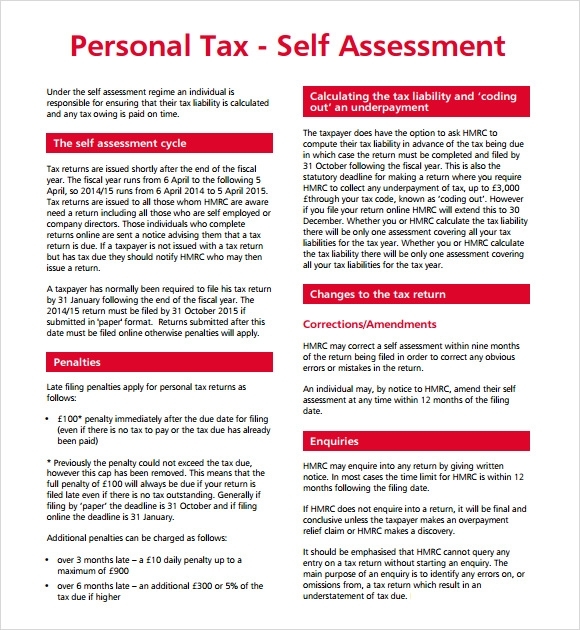 The example format of Sample Assessment Templates is downloadable so you can have the sample format in appraising every property or salary of every individual to make them pay the appropriate tax for each. Tax assessment is usually based on the countries rule for taxing ownership of a person so it must be legal and in accordance with law to be used in every occasion. This template enables the corporate agencies to assess the personal taxes payable by individuals. It is a simple and an easy to use template. The property tax assessment template is also a very simple tax assessment template that can be used for assessing the tax amount that an individual needs to pay based on the property that he or she possesses. This template for proper tax assessment is available in PDF format and it gives an idea about the entire procedure of tax assessment. The property tax assessment template helps in assessing the tax amount that an individual needs to pay based on his or her property. The only difference is that it is in PDF format. 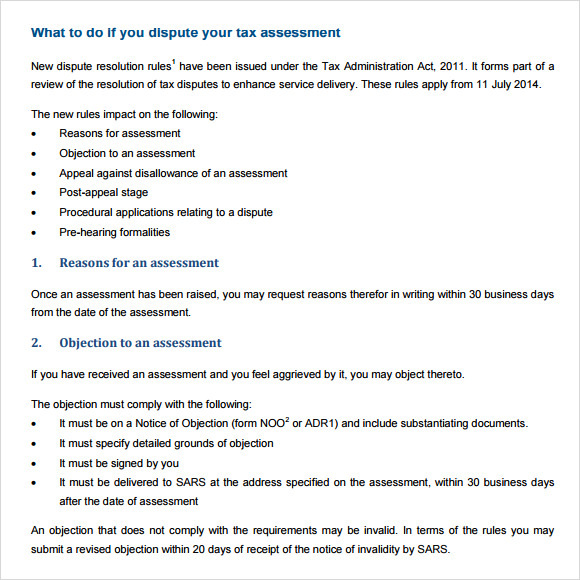 Why Do You Need Tax Assessment Templates? Tax assessment templates are generally needed by the corporate agencies for getting an approximate idea of their tax amounts at the end of the financial year. The procedure of carrying out tax assessments can be conducted on personal level where people generally look out for the ideal investment plans for availing tax benefits. Tax assessment templates generally include different fields like renewals and repairs of contracts, interests on loans and banks, salaries, associated costs of the staff and wages. The templates in available in different formats with the most common being Excel and Word. 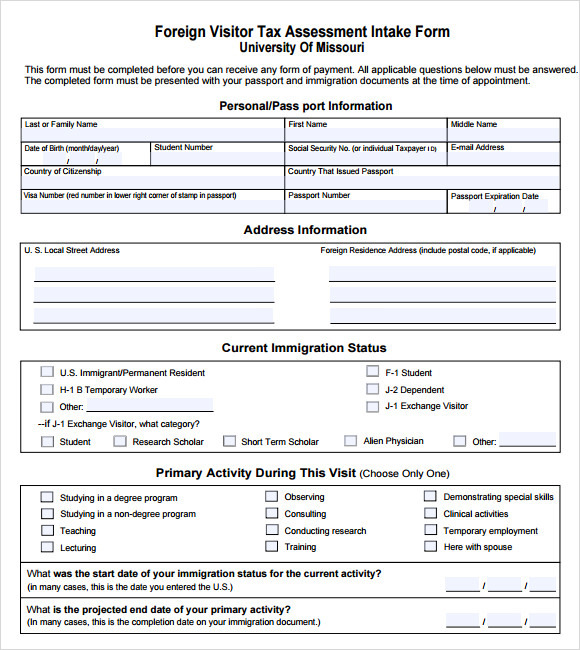 These templates can easily be downloaded online and their formats are also conveniently printable. 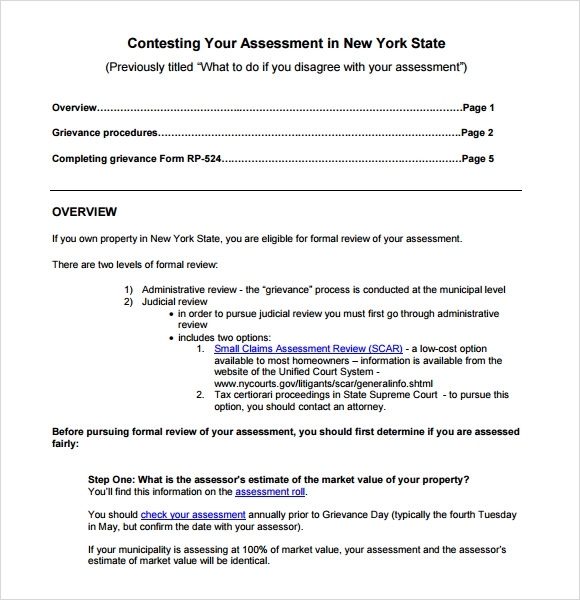 You may like Property Assessment Templates. When Do You Need Tax Assessment Templates? 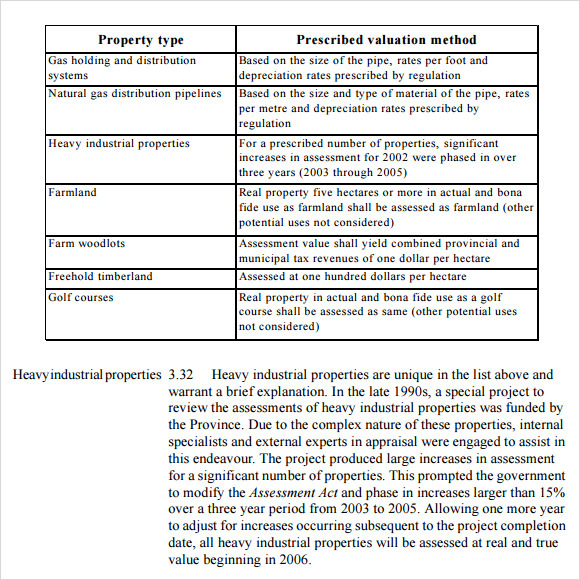 The meaning of tax assessment is carrying out an appraisal of the property of an individual whether it is physical or financial in order to compute the tax responsibility of that individual. 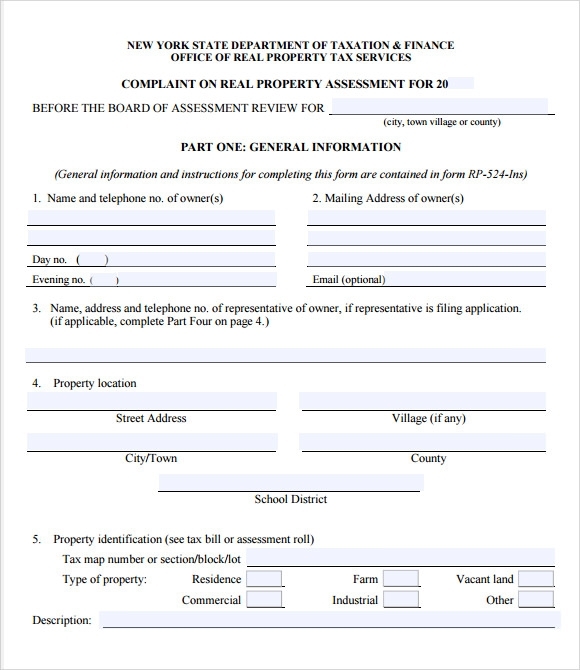 The tax assessment templates can be used in the form of evaluation tools for assessing taxes every financial period or annually for judging the estimated tax amount of an individual’s property or ownership.Using the tax assessment templates gives the corporate agencies a chance to demand the amount of tax assessed from the individual who needs to pay the tax. The templates can be downloaded very easily so the corporate agencies can get hold of the sample formats needed for appraising the salary or the property of an individual for making them pay the right taxes for all that they possess. You may like Organizational Assessments. What Are the Benefits of Tax Assessment Templates? Tax assessment is a procedure that is generally based on the rule of taxing followed in a country. However, there are great many benefits that can be fetched from the use of tax assessment templates. Tax assessment templates help the corporate agencies in getting an idea about the tax amount that different people need to pay based on their property or their ownership. This helps them in accumulating rightful funds from people in the form of taxes. The templates used for tax assessment are useful because they contain different sections detailing the tax structure and the amount payable by an individual based on the property or the salary that he or she receives. Tax assessment templates can prove to be very beneficial especially when corporate agencies need to evaluate the exact tax amount that needs to be paid by different people. It helps the agencies in saving a good amount of time that would actually go into assessing the taxes manually.